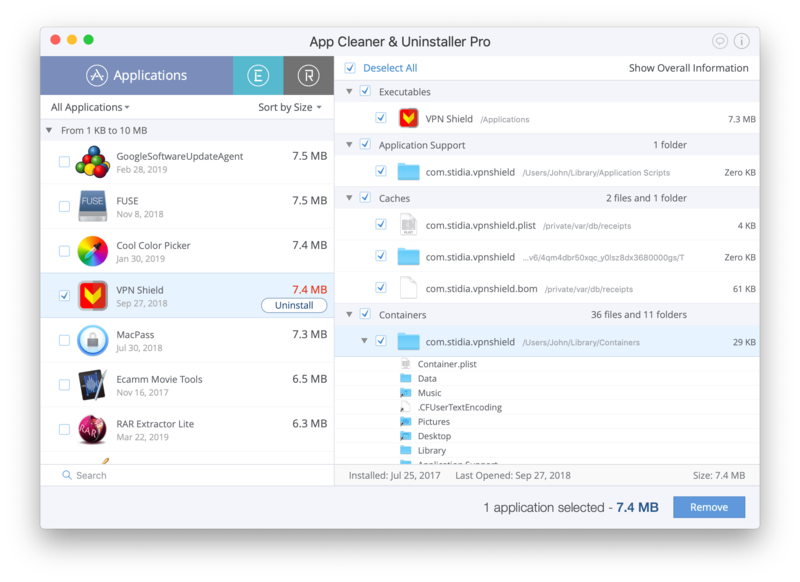 Basically, you have two options to uninstall Hotspot Shield from your Mac. 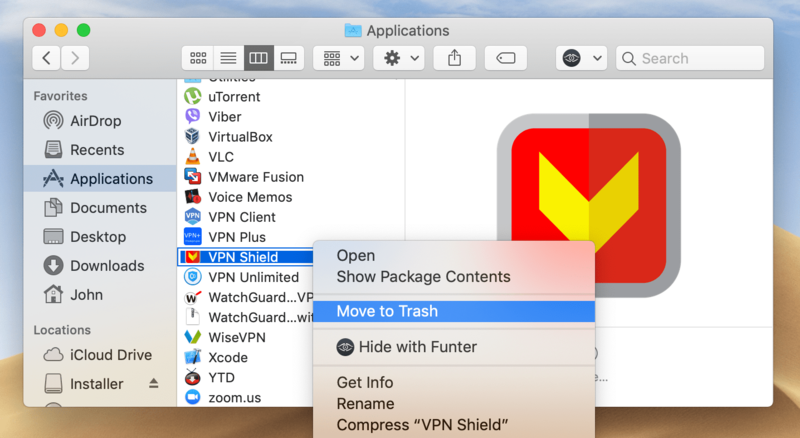 Please, use one of the methods below in order to uninstall VPN Shield from your Mac computer completely and safely. 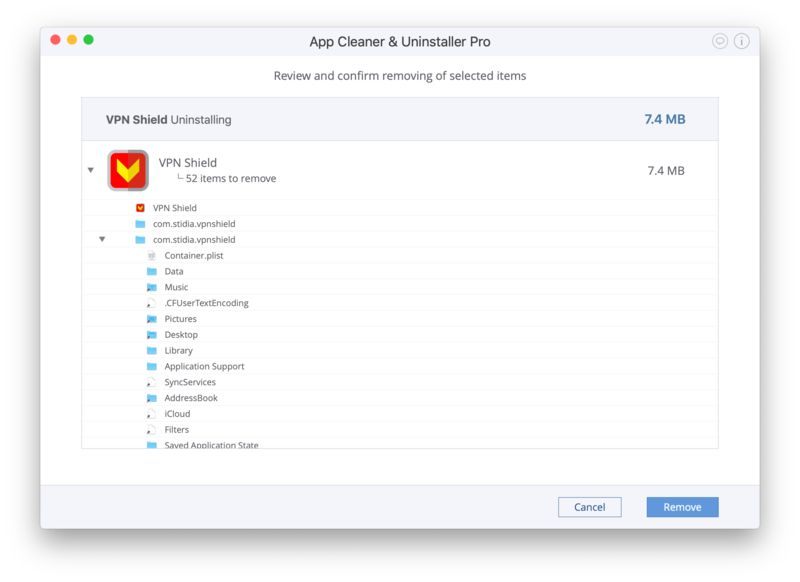 Delete VPN Shield with App Cleaner. Then remove VPN Shield from the Applications folder. *~Library is a hidden folder. 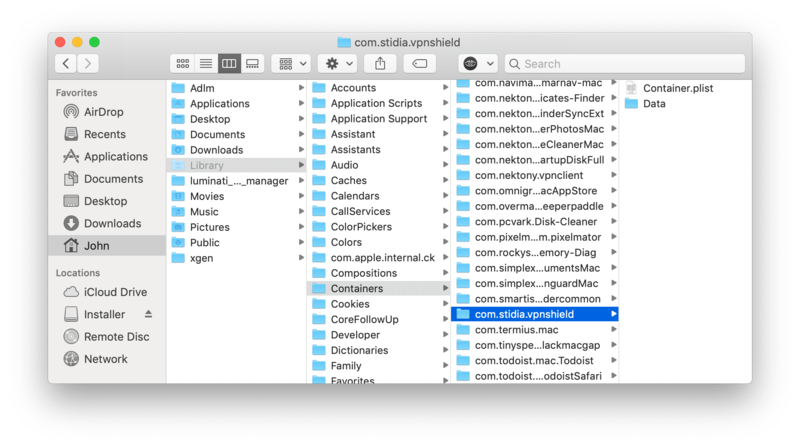 Use a freeware Funter to view hidden files or press the ⌘+⇧+G shortcut for moving into a specific location in Finder. 4. Then just empty your Trash folder. 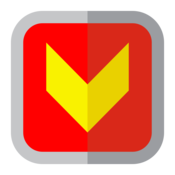 Find VPN Shield in the list of scanned apps and select it. Confirm removing of VPN Shield with all its service files.